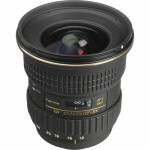 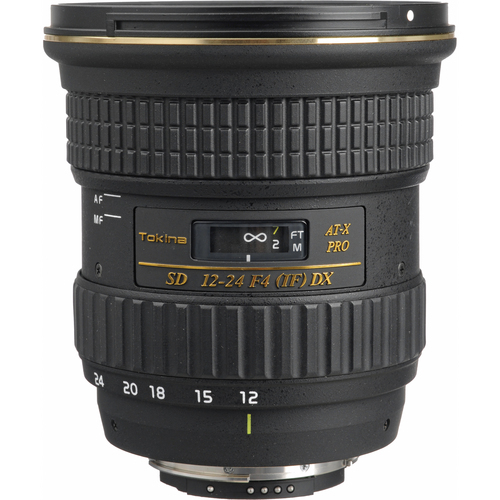 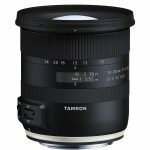 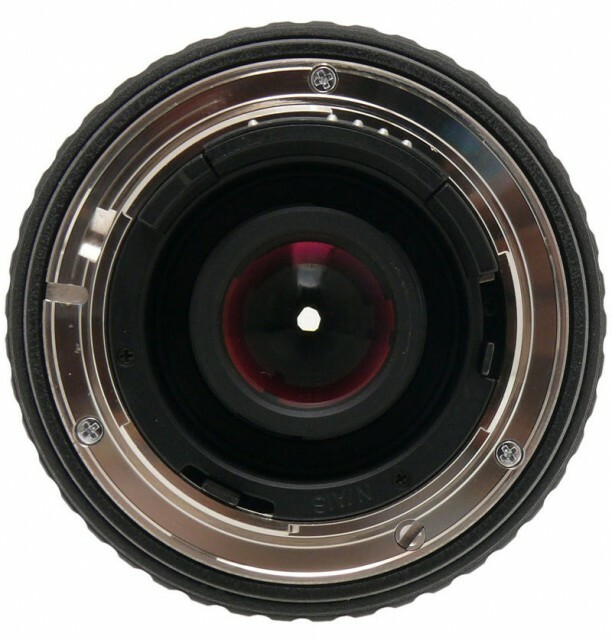 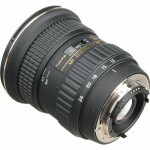 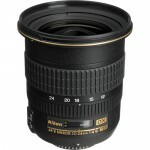 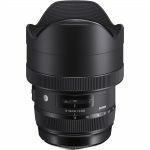 The AT-X 124 AF PRO DX lens is Tokina's first lens designed for use exclusively on Canon and Nikon Digital SLR cameras having an APS-C sized sensor. 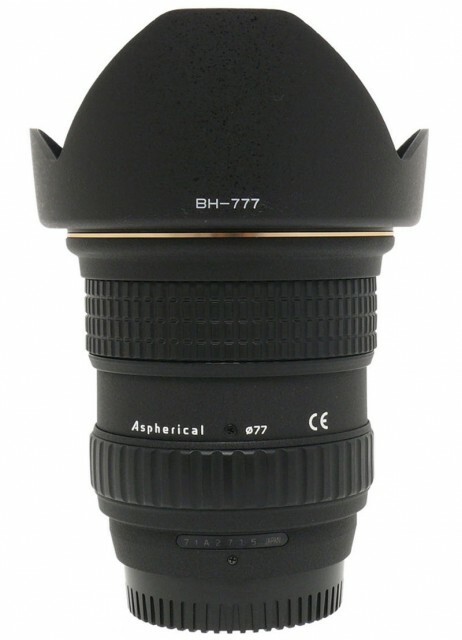 Non-rotating 77mm filter threads mean special effect filters will not change when the lens' focus is changed. 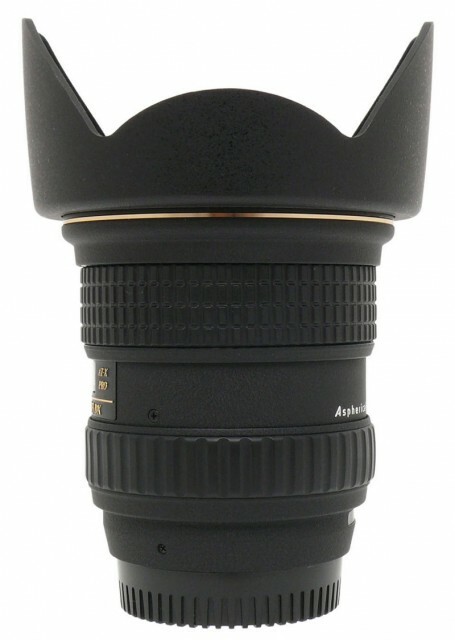 Tokina recommends using HOYA PRO 1 Series low profile filters with the AT-X 124 PRO DX. Fast internal focusing with Tokina's One-Touch focus clutch mechanism allows the lens to AF focus faster and switching between auto and manual focus is as easy as snapping the focus ring back and forth. 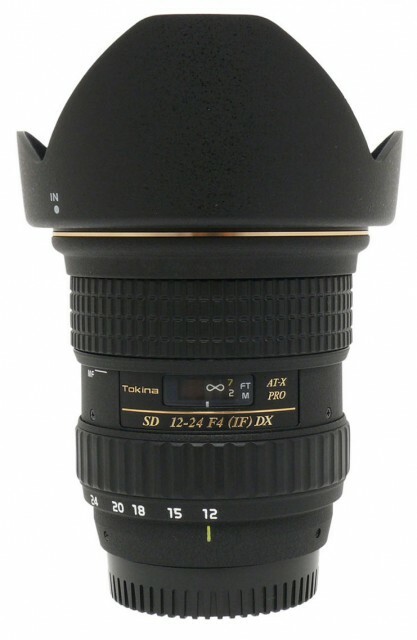 The lens is the result of cooperation between Pentax and Tokina companies and known as smc Pentax-DA 12-24mm F/4 ED AL [IF] in the Pentax K system.